254 King Street, Boscawen, NH. 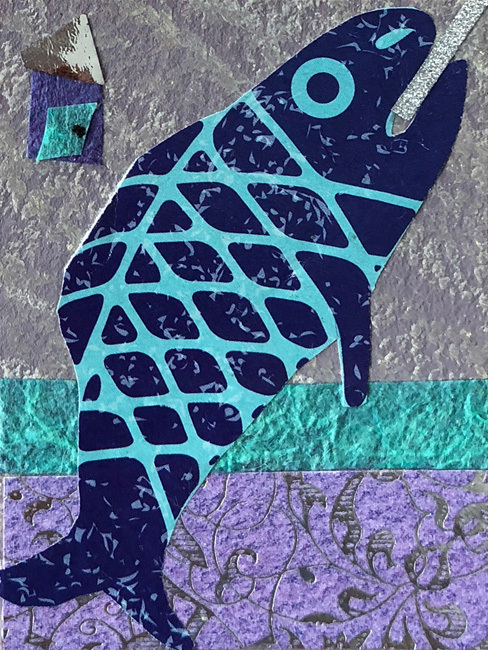 Please join us on Saturday April 27, 2019, 1-4pm, at Twiggs Gallery, 254 King Street, Boscawen NH. Since 2005, WCA/NH has annually awarded a $1000 scholarship to a female student meeting our criteria and showing artistic merit and promise. 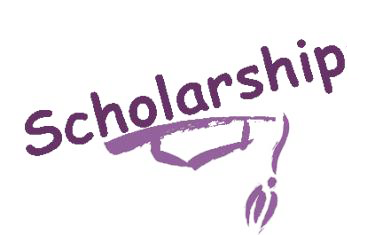 Check here soon for the 2019 scholarship recipient! 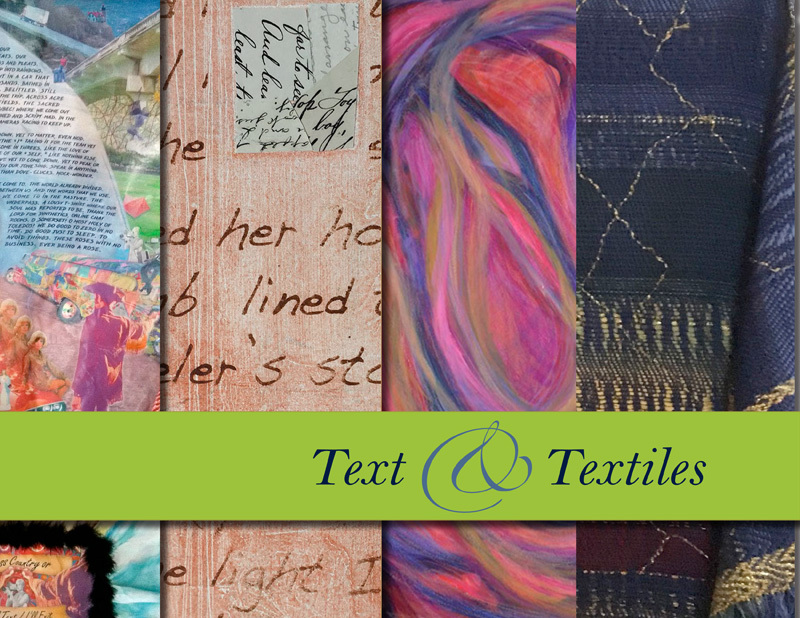 The Text and Textiles catalog is now available. Support WCA/NH and order your copy now. Click here! Visit our online shop now! 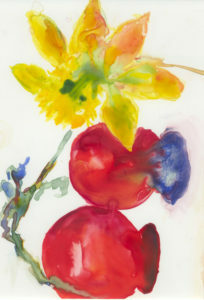 Get a 5 by 7 inch “jewel” of art donated by a WCA/NH member. These pieces are one-of-a-kind and can’t be found elsewhere. 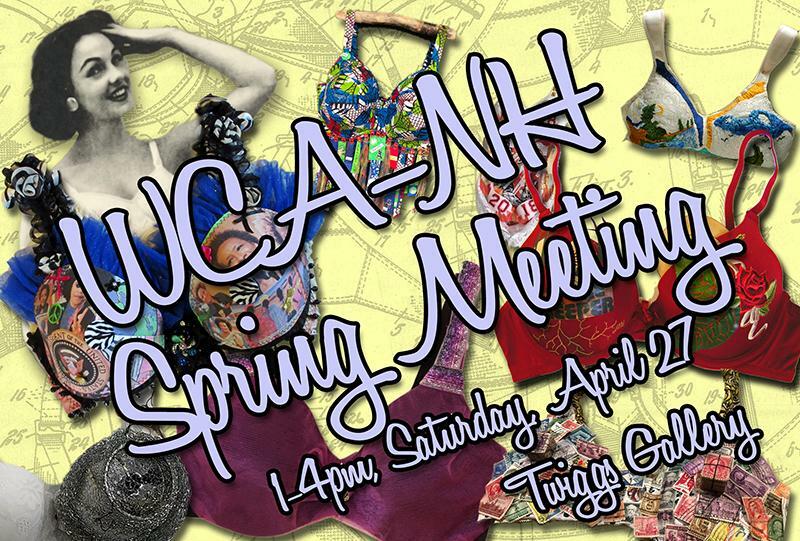 WCA/NH is part of a national organization that promotes the advancement of women in the visual arts through educational programs, networking and exhibition opportunities. 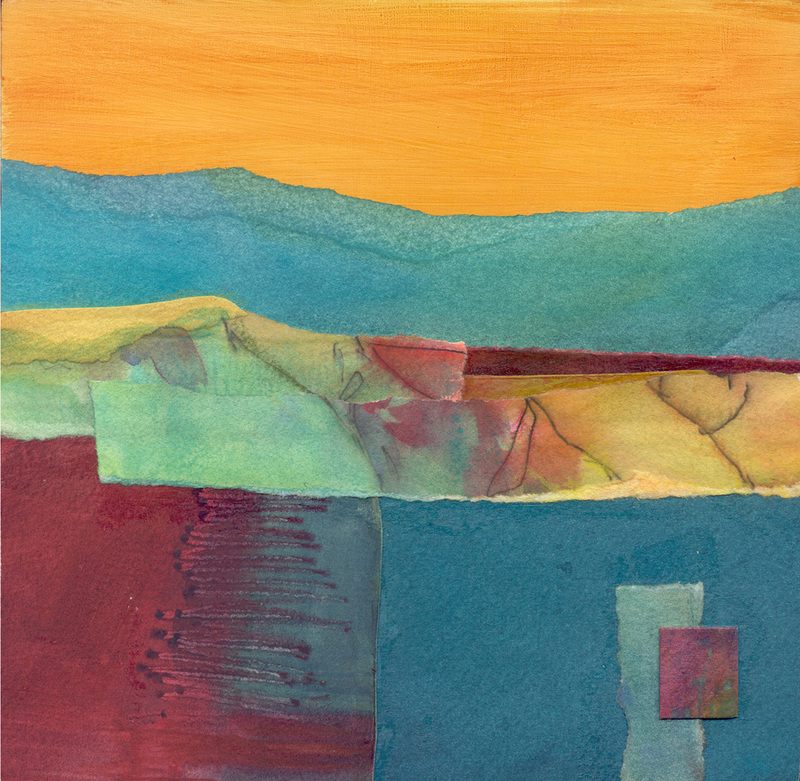 WCA/NH offers a rich variety of juried and non-juried exhibition opportunities to our members. 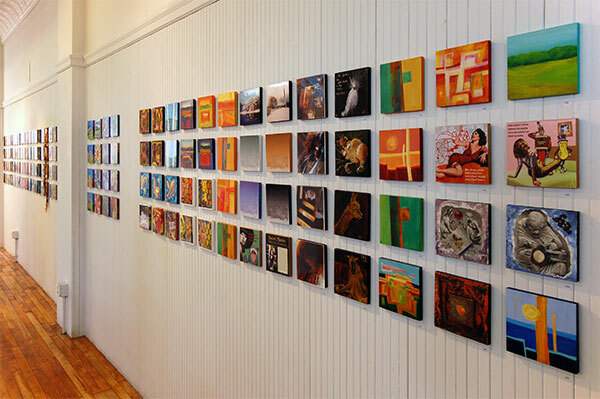 WCA/NH holds Artist’s Trading Card (ATC) exchanges several times a year. 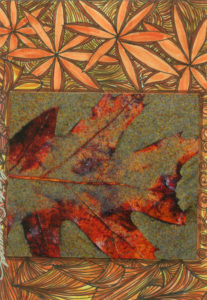 ATCs are mini works of art done on 2-1/2 in. 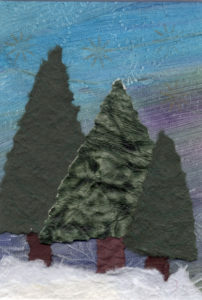 x 3-1/2 in. cards. An Art Pod is a casual meeting of artists who are interested in sharing and talking about their artwork.